Over the years, PDA has specified, procured and managed almost every form of marketing activity and asset there is. So, we know how much they really cost, and, when and how they should be used. In tough times, when budgets are cut, brand and marketing activity is often curtailed or simply stopped. Sales start to suffer and ultimately, the brand follows. But it really doesnt have to be that way. 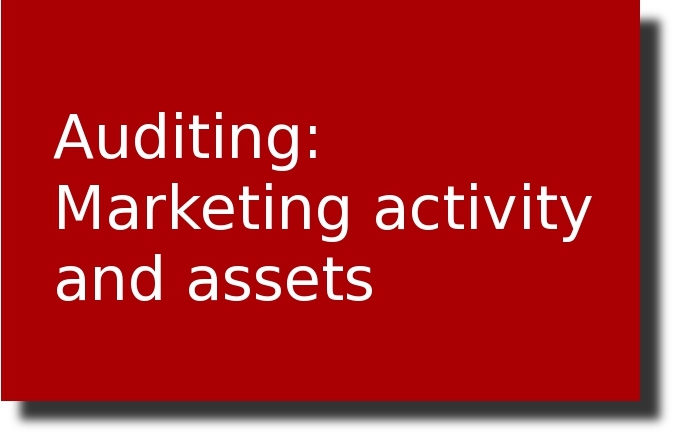 Our auditors could optimise your spend on marketing activity and the underpinning processes to reduce your expenditure without denting the success of promotional campaigns. Cost savings of over 20% are not at all unusual on large campaigns.